On Monday, a 7.8-magnitude earthquake and its subsequent aftershocks—including another 6.3-magnitude tremor—rocked New Zealand and killed at least two people. 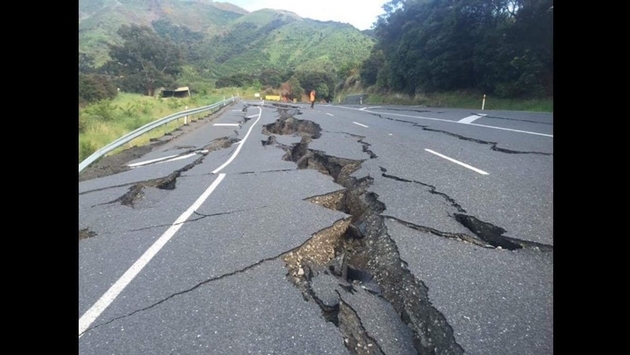 According to BBC.com, the epicenter of the earthquakes was near the popular tourist destination of Kaikoura which has been cut off by landslides. 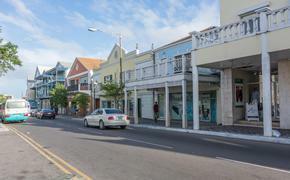 The main roads, telecommunications, water and power supplies to the town have all been shut down due to the natural disaster. Authorities in New Zealand have sent military helicopters and a navy ship to evacuate more than a thousand people who remain stranded in Kaikoura. Prime Minister John Key said the tourist destination was utterly devastated by the earthquake and he expects the damage across the country to cost “billions of dollars” to repair. The two confirmed deaths happened around Kaikoura, with a man and woman confirmed dead in the aftermath of the devastation. Prime Minister Key said he believes the number of fatalities would remain low, but infrastructure damage was immense. In addition, the Clarence River became dammed by a landslide, which caused a large wall of water to breach its banks and move downstream. Authorities in New Zealand were calling for residents and visitors to move immediately to higher ground. The impact of the earthquake was also felt in New Zealand’s capital of Wellington. The city’s central business district was quiet Monday as workers cleared debris and checked buildings for further damage.